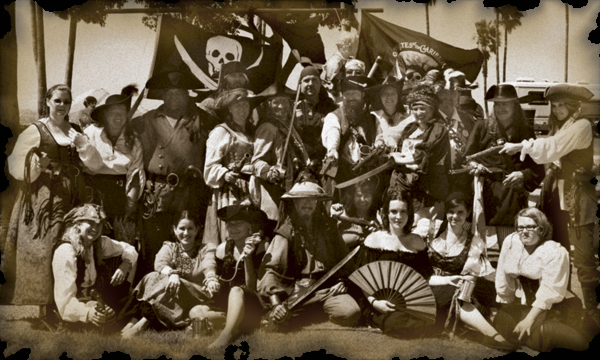 Have you ever longed for the adventure of a life at sea as it was experienced by the pirates of old? The feel of saltspray on your face? The thrill of breaking the lock on a chest of stolen treasure and throwing back the lid to see the riches inside?